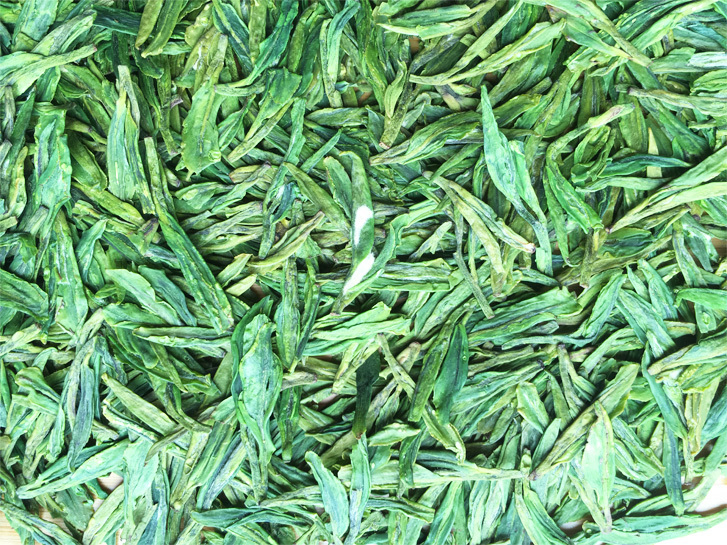 This is organic Long Jing. It is produced in the Tian Mu Shan of Hangzhou. This is premium Grade. The flavor is very fragrant, and the taste is very mellow sweet. No any bitterness and astringency. It is one of the best Chinese Green teas for enjoying!